I’m not entering the giveaway, just commenting. When I saw that title, I knew I had to add it to my collection. 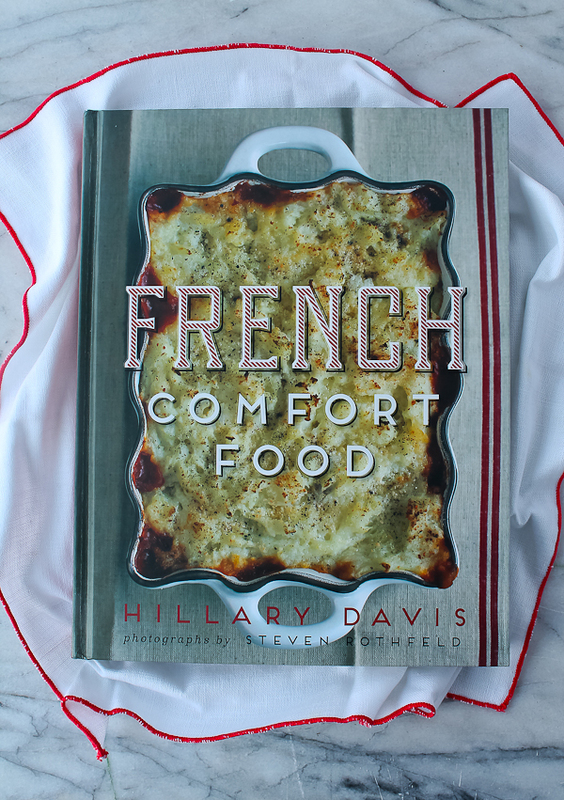 My copy arrived a few days ago, and the Clafoutis aux Oignons Caramelises et au Roquefort is the first dish I intend to try. You know my love of French food. And French wine. And pretty much everything else French. First, that recipe looks amazing and I will be trying it. 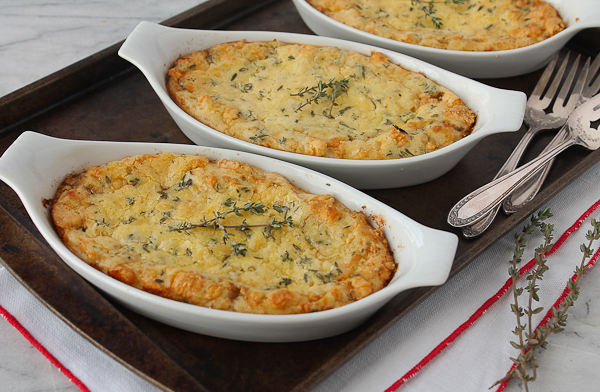 My favorite French dish is quiche made with real gruyere cheese and bacon. My daughter loves duck a l’orange and comfort food is my thing. I’d love to get my hands on this book! 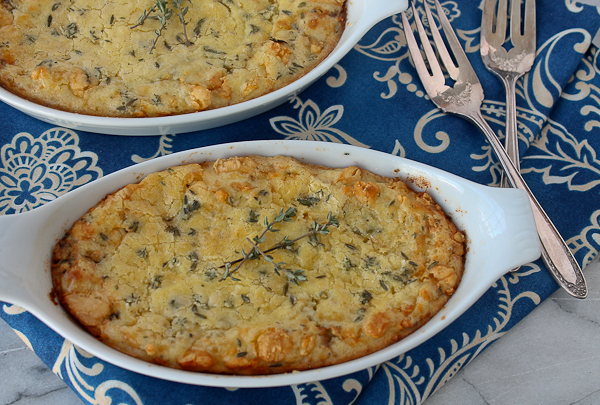 I think the first French dish I would make is this “Individual Caramelized Onion and Roquefort Clafoutis” Looks divine!! 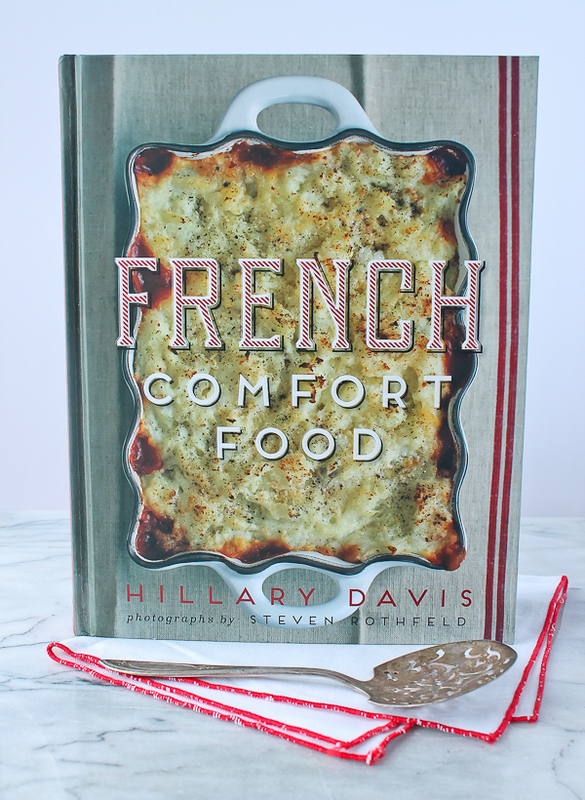 cookbook looks amazing … I’d LOVE to win i! This was the first dish I wanted to try when I saw it on “look inside” of the cookbook. Thanks for sharing it. Your presentation is very attractive. I’ve never cooked French food before but this weekend I’m dying to try to make this recipe!